EDIT: GEORGE AND LAYLA HAVE BEEN ADOPTED! Gorgeous Layla and George are looking for a home together. They are 1.3 years old, spayed/neutered and Vet records are up to date. Due to their owners increased work commitments, they do not get the attention they deserve. 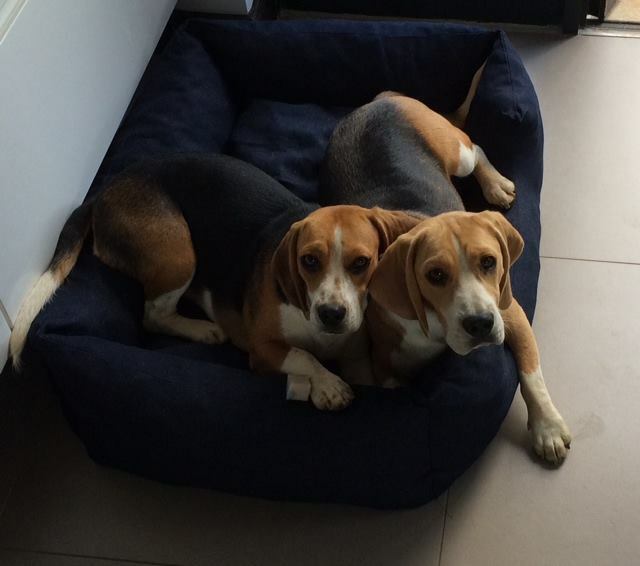 They are currently in JHB, but can re-locate to a loving home. They need to be re-homed together due to the tight bond they have with each other. Home checks and adoption fees apply. 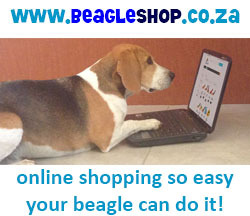 If you can help, please contact Hester from Beagle Rescue SA on 083 228 4461 or beagleras@gmail.com for adoption forms. Are these two dogs still available for adoption? Rachel. 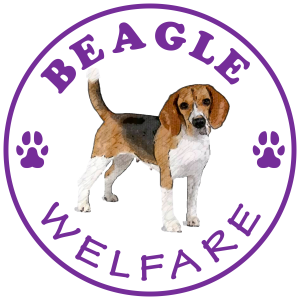 I manage Beagle Rescue and yes, they have been adopted but I constantly have new dogs looking for homes. 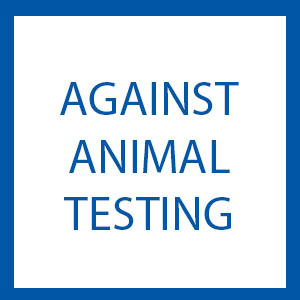 You can send me a mail to beagleras@gmail.com and request an adoption form. I am always looking for people to adopt.